The Marco Specialty Steel family of steel mesh products includes galvanized hardware cloth that offers a versatile, economical option for a range of applications. We offer our metal hardware cloth in numerous gauges and sizes to meet any need. As a leading galvanized hardware supplier, you can count on us to provide a high-quality product that will serve you well no matter how you choose to use it. Contact us today by calling (713) 649-5310 or fill out our contact form. 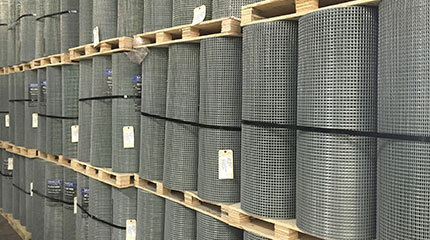 Hardware cloth is a hot-dipped galvanized woven or welded mesh. The hot-dipped galvanizing process entails the immersion of the metal material into a vat of molten zinc. The metal reacts with the zinc to form a coating on the surface that helps to prevent corrosion. 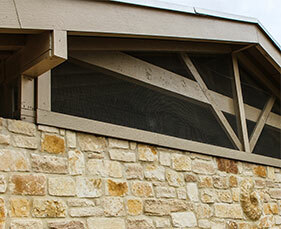 Our galvanized welded mesh features a heavy zinc coating that provides maximum protection and extra durability. Hardware cloth has an unlimited number of applications around the home, business, or farm. It has a light gauge (usually between 2 and 8 mesh). 2 Mesh 24" 30" 36" 48" 60" 72"
3 Mesh 24" 30" 36" 48" 60" 72"
4 Mesh 24" 30" 36" 48" 60" 72"
8 Mesh 24" 30" 36" 48"
We recommend not sawing or shearing galvanized wire mesh (either hot dip galvanized after or electo-galvanized before) to alter the mesh shape or dimension. This will cause exposed bare metal. This exposure will result in moisture migration (wicking) between the layer of zinc and the bare steel wire beneath. If left exposed (untreated) over time the moisture will continue to travel between the layers as it continues to rust although not visible the rust damage will continue to grow slowly over time until it fails completely and will need to be replaced. This hidden damage can be prevented by applying a generous layer of zinc rich paint that may be applied by brush or spray to seal any exposed bare metal. 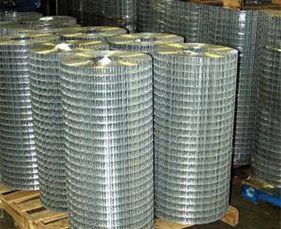 Galvanized hardware cloth, or hardware cloth as it is sometimes referred to, is one of the most common and recognizable categories of wire mesh. Because hardware mesh is extremely versatile and attractively priced, it is used in thousands of different applications. Aside from its adaptability and price point, another benefit of Marco’s hardware cloth is that, due to its zinc coating, it is corrosion resistant and will have a longer life than a comparable plain steel wire mesh. Which Industries Can Benefit From Our Metal Hardware Cloth? Marco Specialty Steel offers two variations of galvanized hardware cloth, standard and specialty. All our hardware cloth is constructed in either welded or woven construction, depending upon the opening size and diameter wire. Generally speaking, all of Marco’s hardware cloth are manufactured and stocked in full, 100′ rolls. Available widths are typically, 24”, 36”, 48”, 60” and in some cases, 72” wide. Quantity discounts are available for multiple roll purchases. Please contact one of our friendly sales associates with your exact requirements. Please keep in mind that due to the complexities of the galvanizing process, wires may not be perfectly straight; while straightness may impact the appearance of the mesh, it should not impact its functionality. If “straightness” is a major concern, we recommend looking at another type of wire mesh, like space cloth. 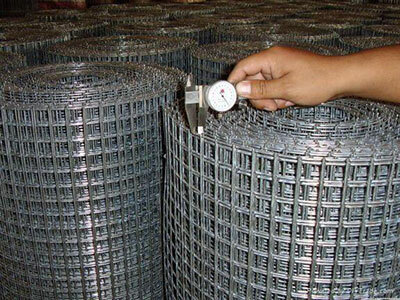 There are multiple factors to consider when choosing any galvanized steel mesh product. These include mesh size, which affects the product’s ability to screen the materials that pass through it; mesh count, which impacts the size of the openings; and weave type, which determines the mesh’s filtering ability. The experts at Marco Specialty Steel will assist you in exploring your options so you can make an informed decision for your company. 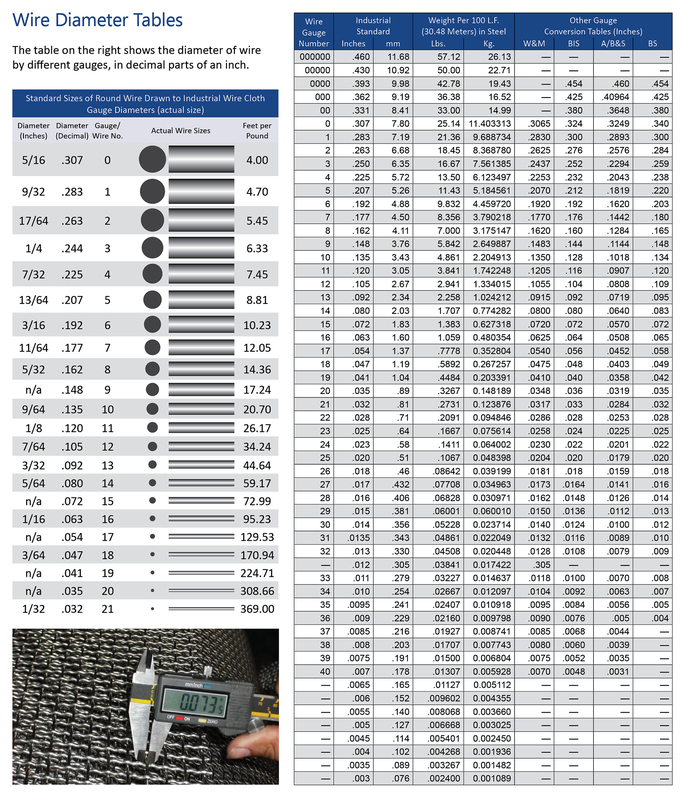 We’ll help you make the ideal match between mesh size, count and weave type and your specific applications. Why Should You Make Marco Specialty Steel Your Galvanized Hardware Cloth Supplier? As a Marco Specialty Steel customer, you will benefit from our quarter-century of steel industry expertise. We also provide a level of customer support that is unmatched in our industry. In addition to our extensive inventory of metal hardware cloth, we’ll custom-fabricate our products for your unique applications. 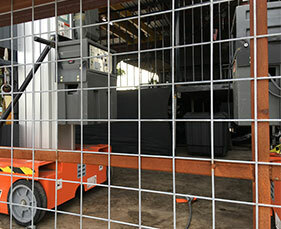 Our 35,000-square-foot Houston, TX facility includes a fully equipped in-house metal fabrication shop staffed by the best metal/steel workers in the business. We feature fast turnaround times so you can keep all your projects on track and deliver timely service to your customers. Please take a few minutes to explore our selection of wire cloth products, and feel free to contact us if you have questions or need additional information. We’ll also be happy to provide a no-obligation space cloth project quote.